Jamal Crawford scored 51 points on 18-for-30 shooting and added five rebounds and five assists in Tuesday's season finale against Dallas. DeAndre Ayton (ankle) did not make the trip to Dallas and will miss Monday's game. 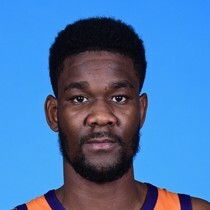 DeAndre Ayton (ankle) has not been shut down for the season and is considered day-to-day with a sprained left ankle. Devin Booker scored 50 points on 19-of-29 shooting Wednesday in a loss to the Wizards and added 10 rebounds in his 37 minutes on the floor. Devin Booker went off for 59 points on 19-for-34 shooting Monday against the Jazz. Kelly Oubre Jr. (thumb) will undergo surgery on his left thumb and miss the remainder of the season. 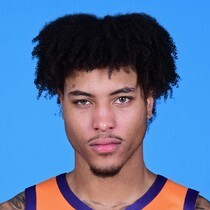 Kelly Oubre Jr. (finger) will miss Monday's game against the Bulls after injuring his left thumb. 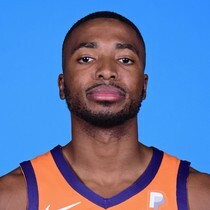 Mikal Bridges will start for the Suns on Monday against the Bulls. 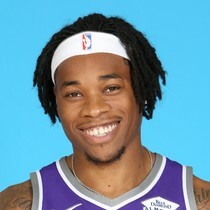 Richaun Holmes (quad) will miss tonight's game against the Pelicans with a right quad strain.